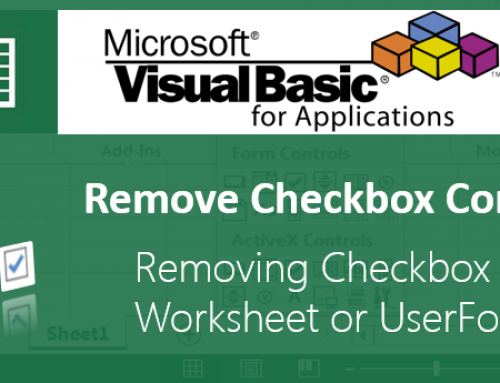 VBA ComboBox Excel Macros Examples Codes for Adding new Items,Adding new Items to another ComboBox based on selection of first ComboBox ,Clearing Tutorials. ComboBox in Excel VBA is one of most useful control in the Excel. You can show the list of items in the ComboBox and user can select any one item and do different operations. In this tutorial, we will explain different example on using ComboBox. 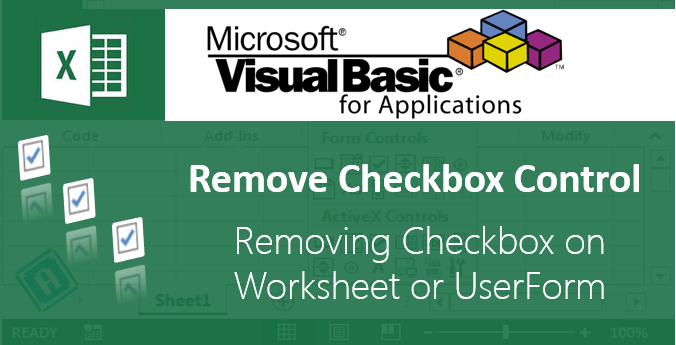 You can Add items to the ComboBox while opening the Excel Workbook. 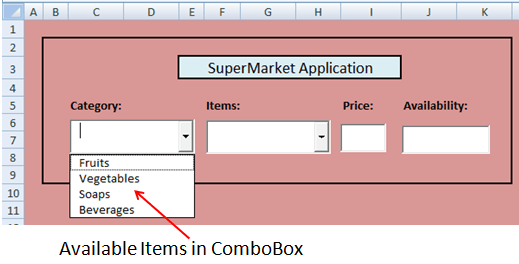 The following example will show you how to populate the items in ComboBox while opening excel file. Here is the screen-shot of the ComboBox1 with items. You can add items to ComboBox2 based on ComboBox1 selection. It is helpful while developing tools. You can provide the user to select item from first ComboBox and add items to second comboBox based on first ComboBox Selection.Please find the following example below. Here is the screen-shot to show you adding the items to second ComboBox based on first ComboBox Selection. 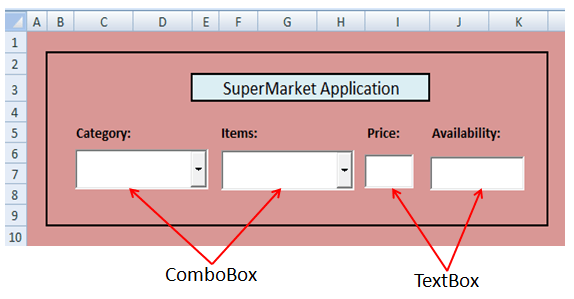 The following example will show you how to get data to TextBox based on ComoBox2 selection. Here is the sample screen-shot. You can clear the ComboBox using Clear method. The following procedure will show how to clear the ComboBox items, this procedure will clear the ComboBox items before loading an items to ComboBox. i’d like it to refer to cells that have those values in them, and tell it to keep looking untill it finds a blank cell (meaning theres no more values) so i can feel free to add and delete values as i want, right in the sheet. i’m sure this is possible, and i’ve seen it done, but can someone show me using the above example? 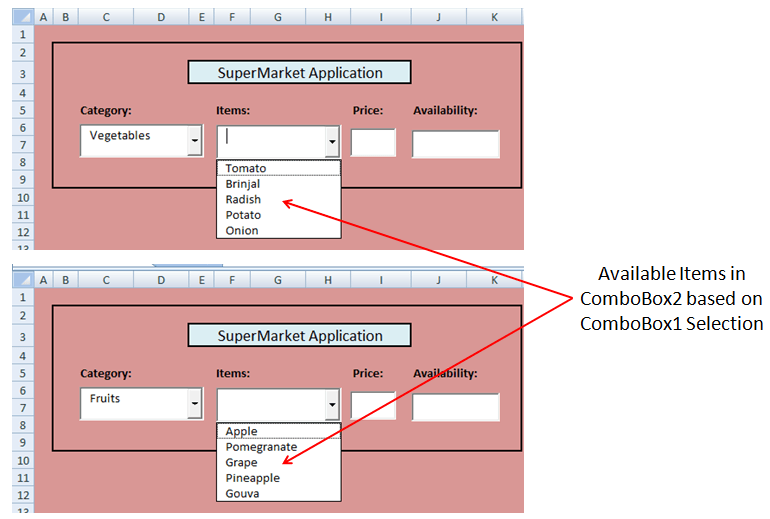 Do While Sheets("Sheet1").Cells(iCntr, 1) <> ""
I want to add quantity column and want a Total Quantity field in Combo Box with capability to auto sum quantity of Apple. (Suppose we have entered Apple in Row 2 as 100 Qty and Row 5 as 50 Qty in Data sheet.) And when anybody selects Fruit>Apple it will display Quantity as 150. This new part i want to add keeping rest of thing same. Need your help…. please upload example excel file. Thank you Sharmila! We are glad we could help and hearing good feedback from our readers. You are most welcome Farbood! We are very glad and happy to hear such a nice feedback. this is a good and easy to understand example. the query i have in my mind is that..
i have a vb program and an excel sheet separately and i have linked it thru OLEDB connection. 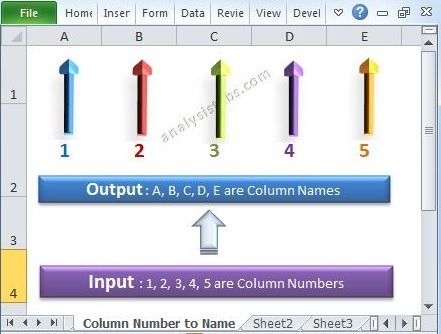 i have two combo boxes and i have to read data from excel sheet . Good. This helps me a lot. Thanks. Thank you klorvalex! You are most welcome to our blog. – PNRao! Hi guys, am stuck somewhere, av been able to create 2 combo boxes in my form and populated the first one. 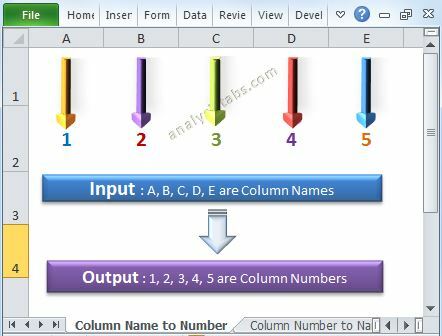 my question is how can i link the two combo boxes so that the list is combo box 2 depends with the user’s selection in combo box one, which fetches data from an excel worksheet. a very small query. i have a code in which i am taking the input through input box and those values are getting stored in defined cells.what i want to do is the values that i am taking as an input if any of the values is less then a particular value say suppose 50 then that particular cell will return the value with a color red. i was doing the following but its not executing anything. 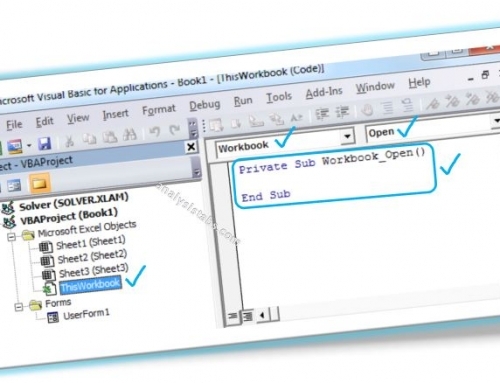 Do While Cells(i, 2) <> ""
I just can’t create a combobox code that extracts its items direct from a worksheet dependind on the value related to a particular cell. Something like ‘if “a1=2” then “items are this column” else “items are that column”‘. Any help will be useful. Thanks. Sir I am a new learner of vba. so could you please uploade the data file of above example. so that i can understand. Hi guys can you please help me? I want select item’s quantity from combo-box and calculate price. can you explain this code…. Updated the link, please download the file. Hi. I am stuck at a place where I am selecting the value from the first Combo box and according the value is listed in the second Combo box. Now the challenge for me here is the values of the second combo box is too long , during display the value is left aligned which is easier for the user to select the item but the once the value is selected the value is displayed right aligned which is difficult to identify what was selected. How can I show the value initially and on selecting also the value is left aligned. I downloaded this code and modified it for my 2 boxes and it works perfectly – thank you!!! Now, I have a project where I need to add a 3rd dependent box. Sticking with the .additem way, how Shoukd I wrote the code to get box 2 items to box? Thank you so much! I’m struggle with the combinations. I want to know how to make a combo box on a userform with search suggestions. The combox shall have items in it already from which i can choose one. However if the no. of items are too many , then in that case i may write the item name and its suggestion shall be reflected. like if i type ” Ram” in the combobox then i shall get the suggestion like ” Ramesh” & ” Ramalingam” etc. 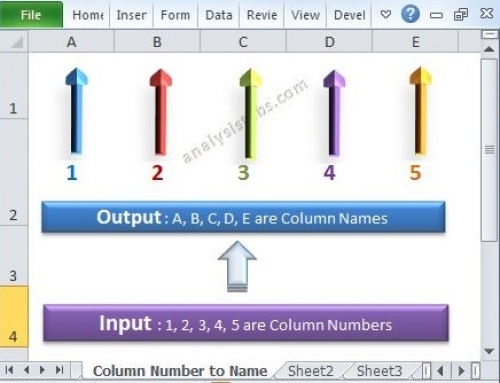 After coding as above i get result but after closing excel sheet program need to run manually. It doesn’t work with auto run.